See other " Trendy " items. See other " Popular " items. See other " Double " items. See other " Strands " items. 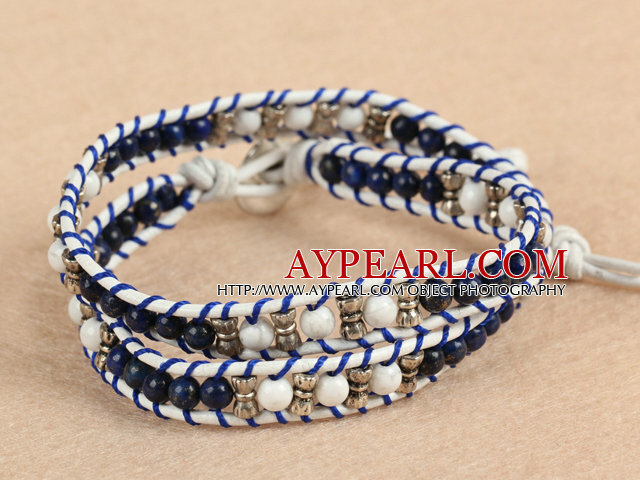 See other " Lapis " items. See other " Howlite " items. See other " Leather " items. See other " Woven " items. See other " Wrap " items. 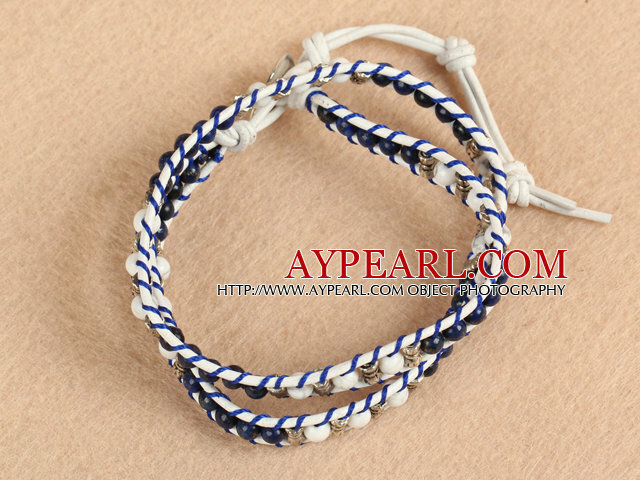 See other " Bangle " items. See other " Accessory " items.